For many years, China has suffered in air pollution. The reason is the consumption of coal in high quantity. Which then resulting in fog and pollution level. Making World Health Organization (WHO) named this country as the world’s deadliest county for outdoor air pollution. The situation drove Chinese government to take some action. Fast! 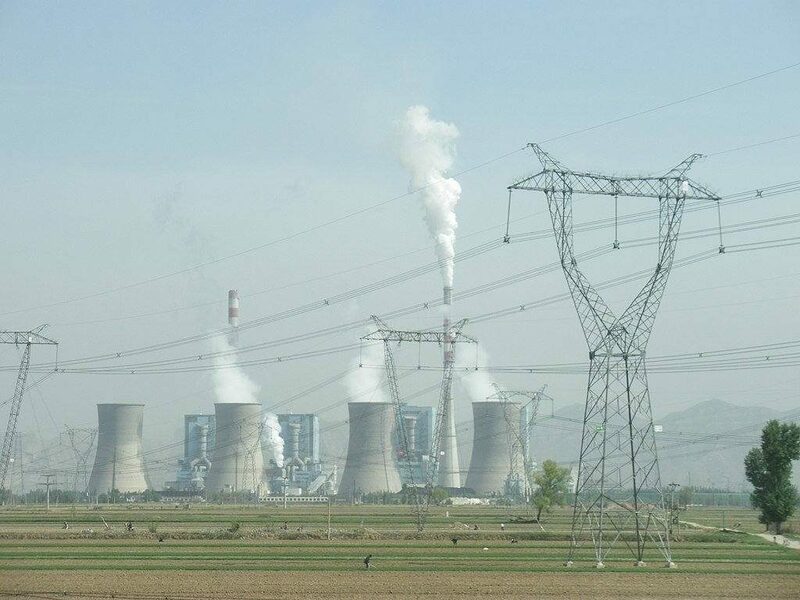 Starting in 2013, China has started to cut coal burning for industry and power plant. Resulting a clearer sky to what used to be foggy sky and fresher air to breath. Greenpeace East Asia found that the concentration of PM 2.5 – the smallest polluting particles with greatest health risks – were 54% lower in Beijing in the fourth quarter on 2017 that during the same period of 2016. Not only in Beijing, the concentrations of PM2.5 in other 26 cities across northern part of China were one third lower. The country has had strict anti-pollution measures since 2013. It came up with a set of rules called National Action Plan on Air Pollution. This includes a nationwide limit on coal use, divided up among provinces. Beijing for example, has reduces the coal consumption by 50% in 2013 to 2018. Other rules are banning new coal-burning capacity and speeding up filters and scrubbers use. China mothballed big construction projects in order to reduce smog as the output from cement production and diesel trucks. 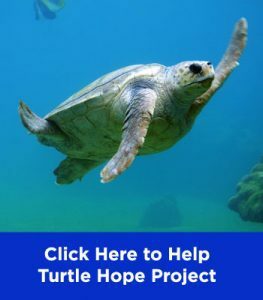 Many of the biggest polluters are state-owned which makes it easier for government to apply the plan. Worker sorting coal at coal Jin Hua Gong Mine, Datong, Shanxi, China. 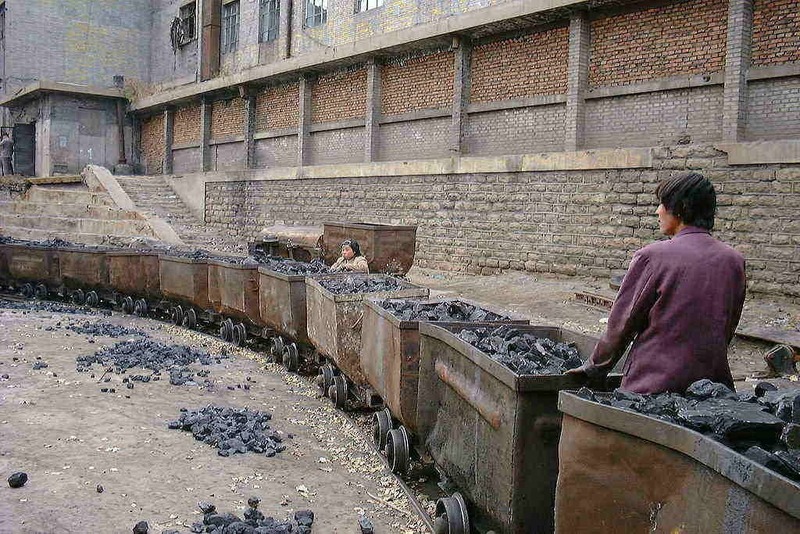 In 2000, China consumed coal for 1.36 billion tons a year. It then grew to 4.24 billion tons in 2013. Although the number decreased in 2014 and 2015. But in 2020, China consumption of coal is projected to be up to 3.9 billion ton. Rise from 2015 consumption which was 3.75 billion ton. Coal burning is the biggest source of air pollution and greenhouse gas emissions. About 40% of the deadly fine particulate matter named as PM2.5 comes from coal in China. 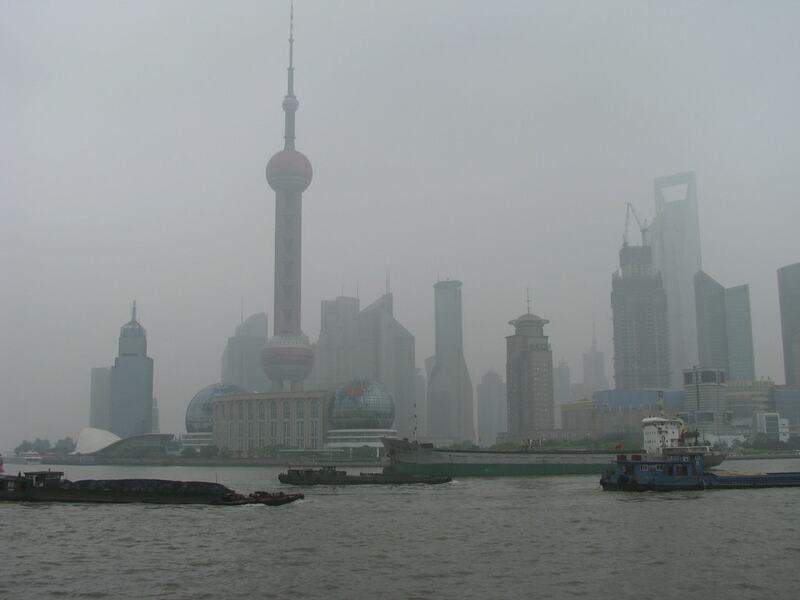 Researched showed that air pollution in China caused 366.000 premature death in 2013. Meanwhile 155,000 deaths in 2013 related to ambient PM2.5 to industrial coal burning. 86,500 deaths to coal burning at power plants. Making burning coal has the worst health impact of any source of air pollution in China. Low visibility at Pingyao, China. The researched conducted in 2016 as collaboration of Tsianghua University in Beijing with Health Effects Institute based in Boston. 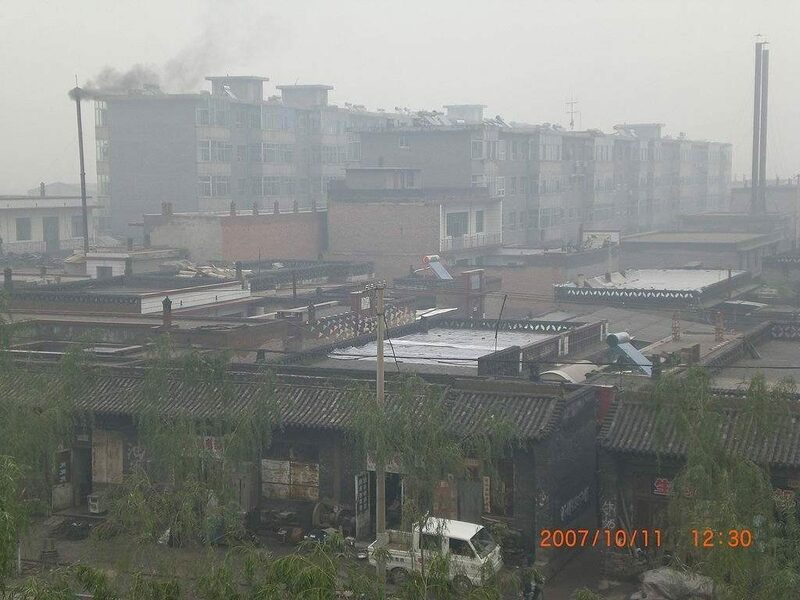 The aim for the research was to identify the main sources of air pollution leading to premature death in China. Power plant is not the only one responsible for coal burning. Small industries around the country also contribute to air pollution. While big companies and power plants that consume the most, but small industries and household contributes on the pollution. For example, stove and heater at housing, schools and hotels. In 2016, government of China promised to reduce coal production by 250 million ton per year. Also, to reduce using coal for power plant. The country plans on modernize the power plan. 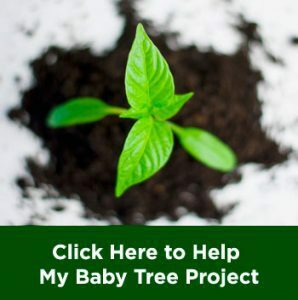 The government has invested in solar and wind power. China is responsible for about half of the world’s consumption. A prove that the country economic growth is fueled mainly by coal. Not only for industry but also for power plants. The country uses coal to produce electricity. About 60% of coal in the country is for power plant. Tangshan, for example, in the Hebei Province, is a pivot of heavy industry. Meaning this city burns coal for factories that produce product such as cement and chemical. This city also contributes more than five percent of the world’s steel. In this city, a thick, grey smog hangs in the sky is an everyday scenery. But recent slowing down on the country’s economic growth plays a part in coal consumption drop. 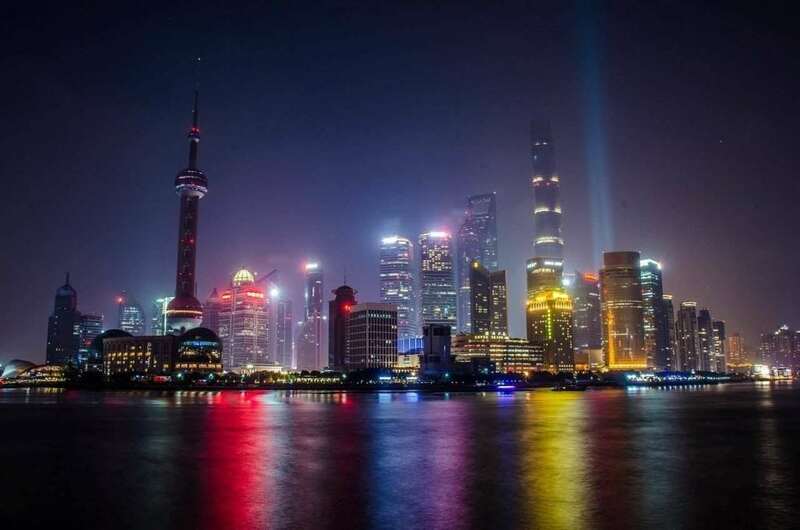 Although China seems to be able to maintain a moderate growth in economy, the global economic slowdown and air pollution plans force China to adjust to their “new normal” way. As the energy-intensive manufacturing such as electricity, iron and steel production, and cement production have slowed. Air Pollution Around the World. WHO worked together 16 scientists from various international institute conducted research. They gathered data using monitors on the ground, modelling and satellite readings at 3,000 locations. They emphasized on the exposure of tiny particulates 2.5 microns in size, known as PM2.5s. This particle penetrates the lungs and are the air pollutant most strongly associated with an increased risk of death. India ranks at the second worst nation for air pollution with 600,000 people at least died while Russia ranks at the third country on the WHO list lost 140,000 lives because of dirty air. This Even developed countries such as the US, UK, France and Germany suffer with bad air quality. The UK ranks at 25th out of 184 countries with 16,355 deaths in 2012; France with 10,954 death and Germany at 26,160. While US lost 38,043 lives. It’s all because that particular pollution. WHO’s air-quality limit is at 10 micrograms per cubic meter for the annual mean. 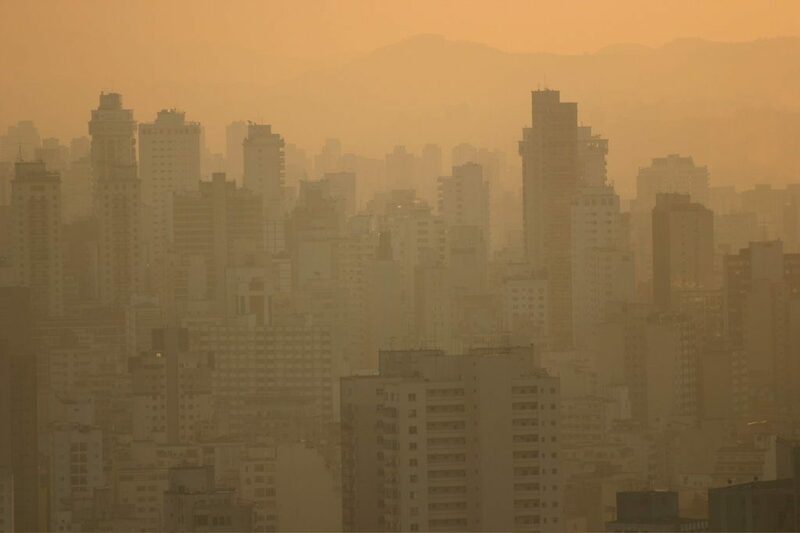 Globally, 92% of the population breathes air that breaches WHO limits. 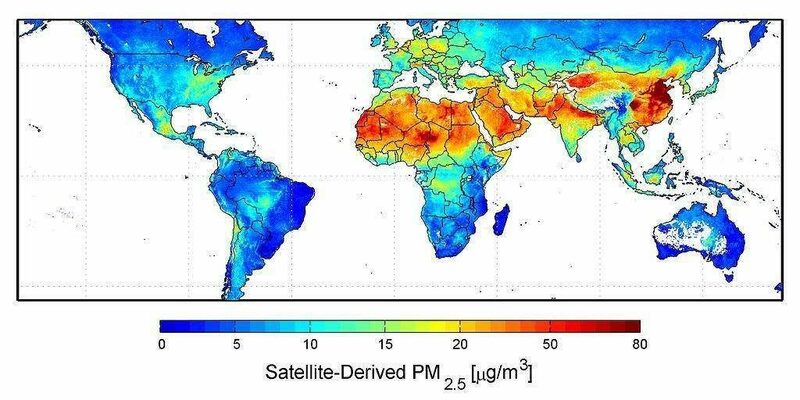 In the UK, more than 90% of population lives in the areas above the PM2.5s limit. Most of the air pollution comes from cars, coal-fired plants and waste burning. But dust storms as natural disaster also cause dirty air to the places close to desert. Explaining partly why Iran is at 16th highest for total death, at 26,000 a year.